You are here: Home / Blog / Stellasoft Updates / The South West Stint has reached its target! The South West Stint has reached its target! The team at Stellasoft are very happy to hear that that the South West Stint has reached it’s fundraising target of £3000! As one of the initial sponsors of this very worthwhile cause, we’re delighted that the team is on track and ready to go on September 8th – we look forward to following their progress en route. 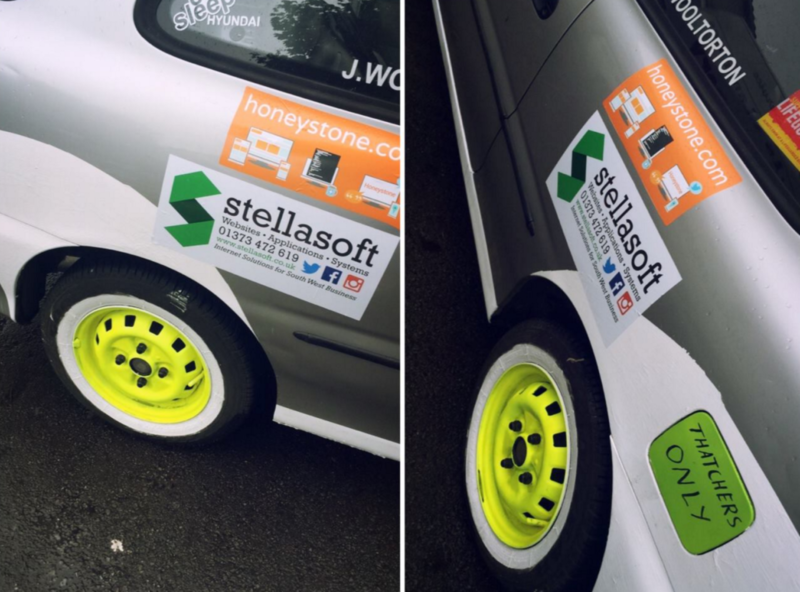 Unfortunately, the first pit stop that was originally planned for the cars on Monday, September 5th at the Stellasoft Frome offices, has now had to be rescheduled due to unforeseen circumstances – but we hope to catch up with the team very soon!